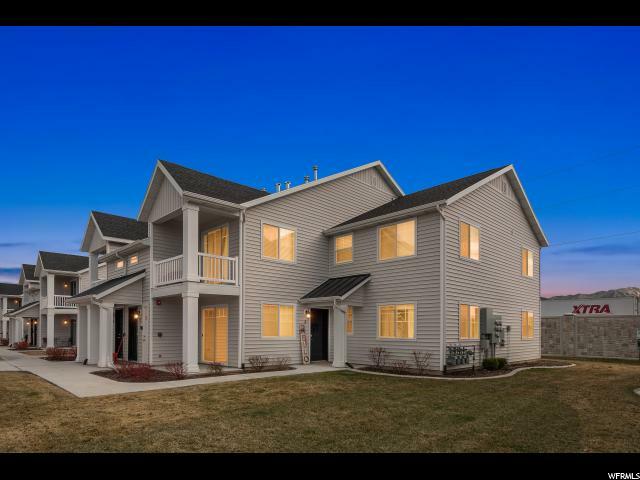 Homes for Sale in Springville & Mapleton! I'm am a local REALTOR and specialize in your local community in Springville & Mapleton. I grew up in Mapleton my whole life and graduated from Springville High School. So I know the area very well! I know your local home market, and am an expert in marketing your home, or helping you negotiate a home you're buying. Call me today and let me save you a lot of time, money, and frustration in the process of selling or buying your next home! 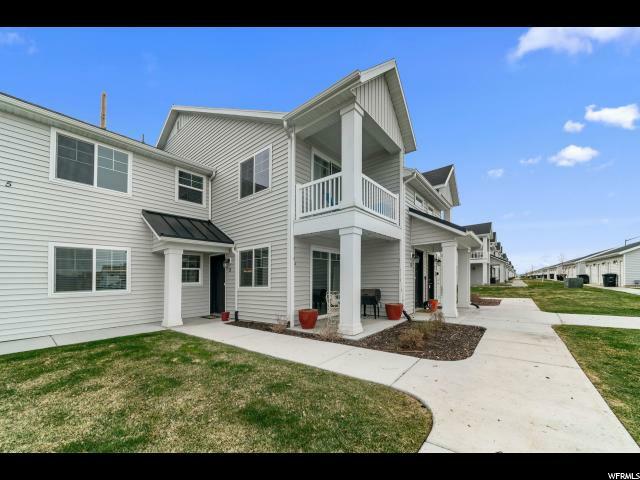 View current homes for sale in Springville & Mapleton below, or click on Search above to look in other areas. 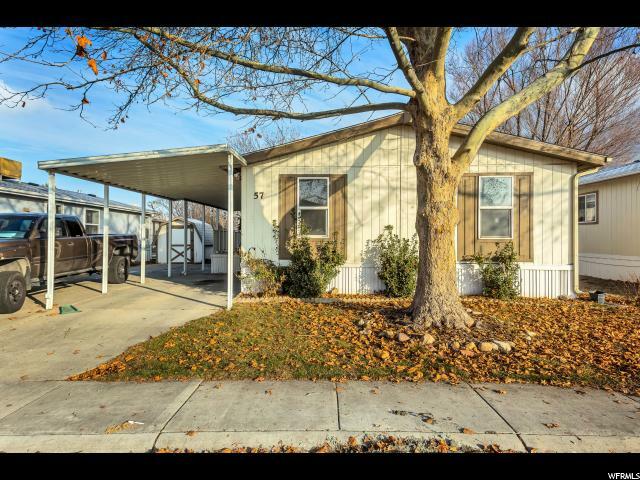 "Now's your chance to own a spacious 3 bedroom, 2 bathroom mobile home you can call yours. 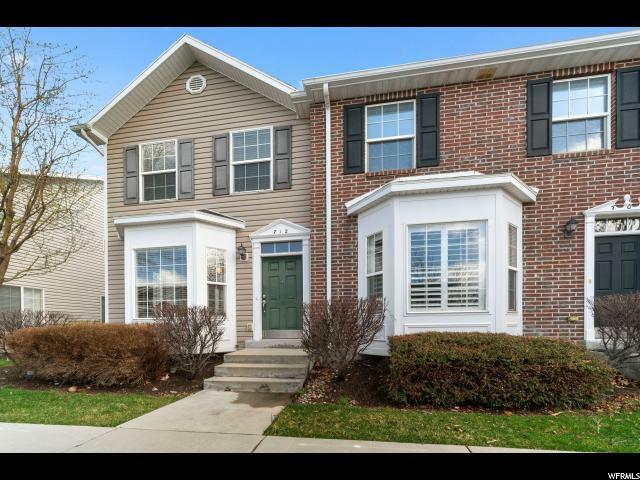 You'll find this home sweet home tucked away within Oakbrook community. This mobile home does not include the land. Call today to request a showing. " 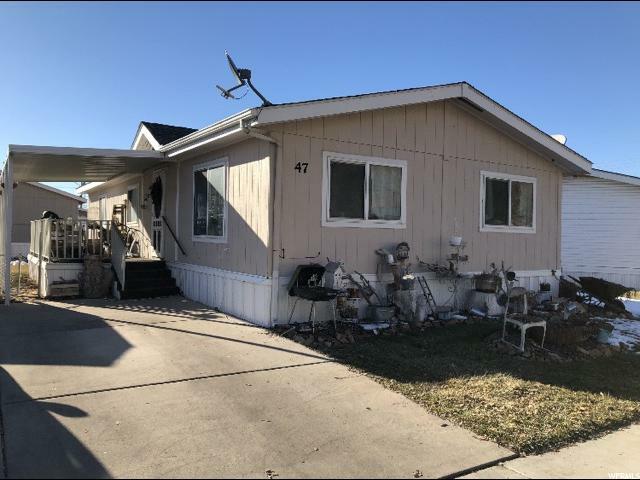 "Great and spacious 3 beds., 2 full baths mobile home with various updates and in excellent condition. Wood countertops, 2 yr old AC unit, and furnace. Ready to move in. Amazing view of the Wasatch Mtn Range. 5 min from Fwy, food stores & New Rec Center. " "Wow you have found an affordable home with large lot (.21 acres) and room to add on to make it your dream home. This home is located in a great neighborhood within walking distance to schools and shopping. You won't find a better priced home on the market. Now you can buy as cheap as renting. Home needs a little TLC but great potential, being sold in as is condition." 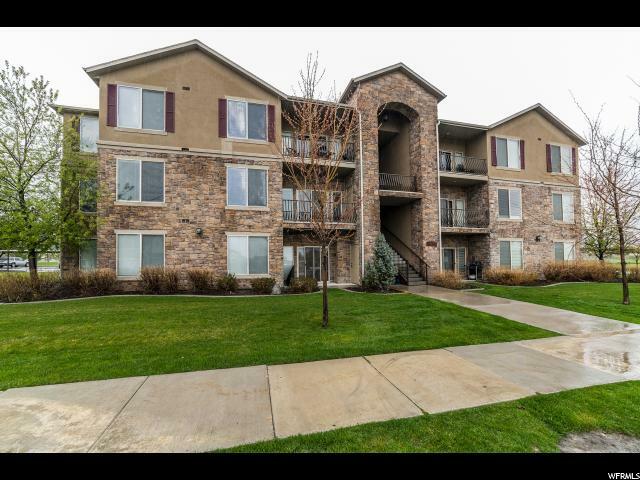 "**Multiple Offers Received**Rarely available luxury top-level condo with 3 bedrooms, 2 baths and tons of upgrades! Hard to find a cleaner, more beautiful home anywhere! 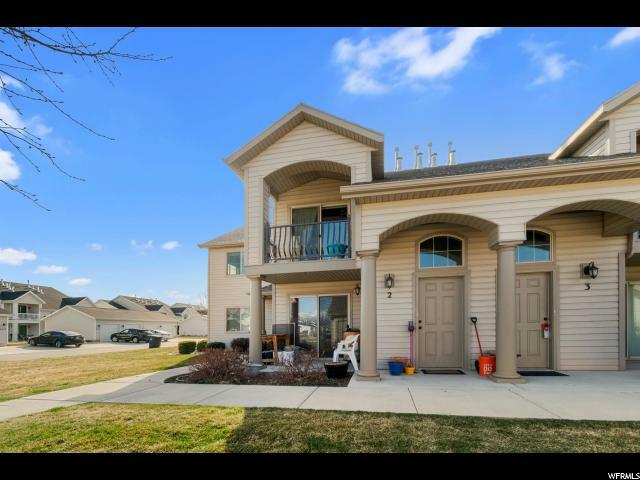 You ll love the attention to detail from the crown molding to open spaces, enjoy the vaulted ceilings in the main living area as well as 9' ceilings throughout! Light and bright with no upstairs neighbors! 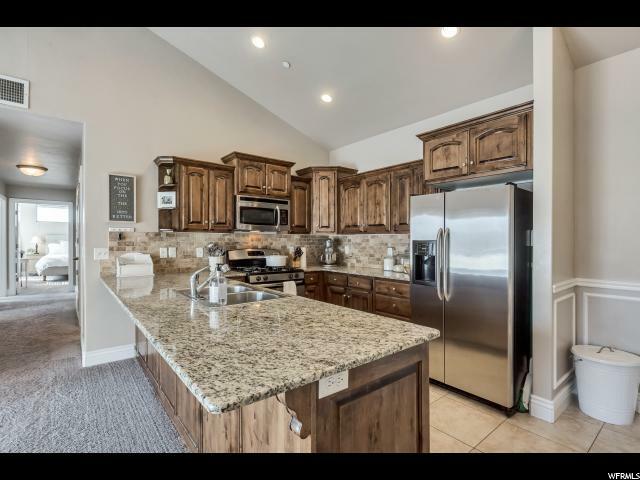 Staggered cabinets in kitchen with granite countertops, tile flooring, plush carpet and much more! Close to schools, shopping, Springville Rec Center and freeway. Must see! Square footage figures are provided as a courtesy estimate only and were obtained from County Records. Buyer is advised to obtain an independent measurement." "Great condo in desirable Camelot Village. 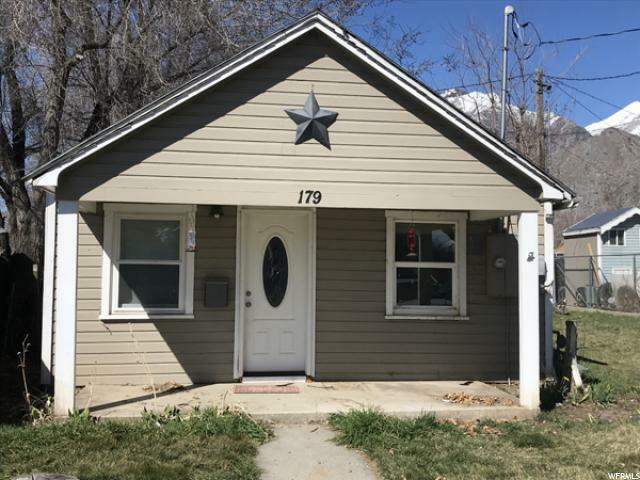 Excellent Springville location close to shopping, Universities, entertainment, restaurants and transportation. Beautiful grounds and fantastic amenities. # of door of unit is #231." "There are 2 covered parking stalls with storage that are included. Square footage figures are provided as a courtesy estimate only and were obtained from builder's original records. Buyer is advised to obtain an independent measurement." "Great condo in desirable Camelot Village. 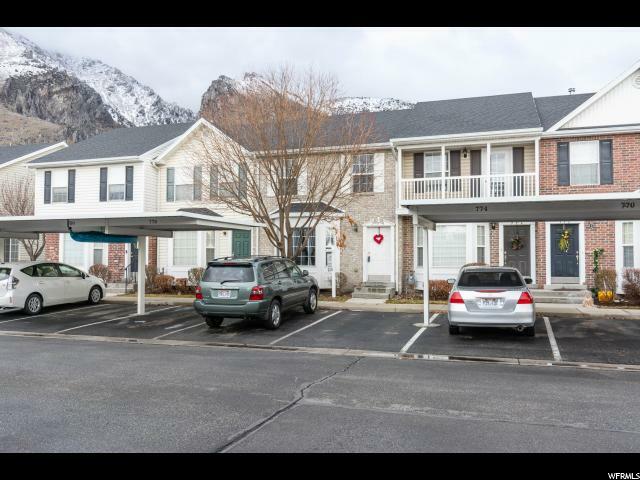 Excellent Springville location close to shopping, Universities, entertainment, restaurants and transportation. Beautiful grounds and fantastic amenities. New Carpet and new paint. Unit # on door is #229. " "Come fall in love with this beautifully kept luxury condo with 3 bedrooms, 2 baths with incredible floorplan and tasteful upgrades throughout! Entertain friends and family in the enormous kitchen and open family room. Enjoy the knotty alder kitchen cabinets, granite countertops, oversized kitchen bar, tile flooring, & 9ft ceilings! Treat yourself to the enormous master bedroom, walk-in closet, and adjoining on-suite bath. With 2 more large bedrooms, spacious bath, and laundry room, this is an incredible home & investment property! 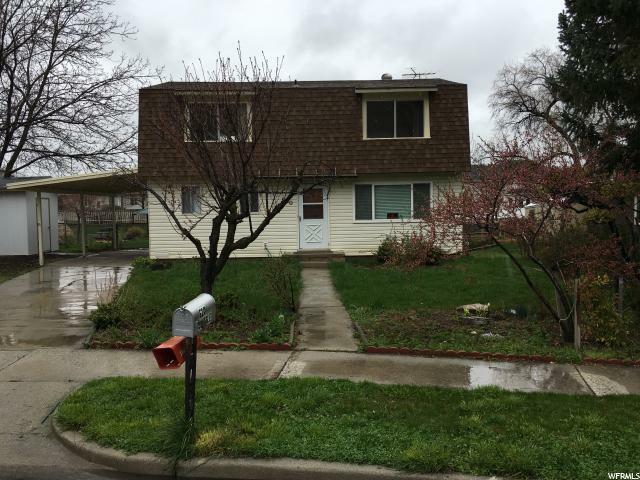 This property is 3 minutes from I-15 and 10 minutes from Brigham Young University & Utah Valley University. The new schools, shopping, and bustling community make this an incredible value! This great property will not last! Call today for your private showing. Square footage figures are provided as a courtesy estimate only and were obtained from County Records. Buyer is advised to obtain an independent measurement." 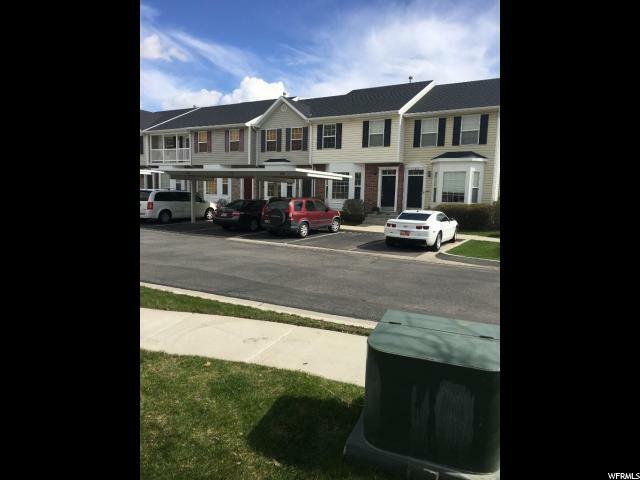 "Darling townhome in a cute and quaint community! Brand new laminate flooring! Updated paint! Very clean and well kept! 150 square ft, easily accessible, attic space for storage! Spacious Balcony! Makes the perfect starter home! Call me today, this will not be on the market long! " 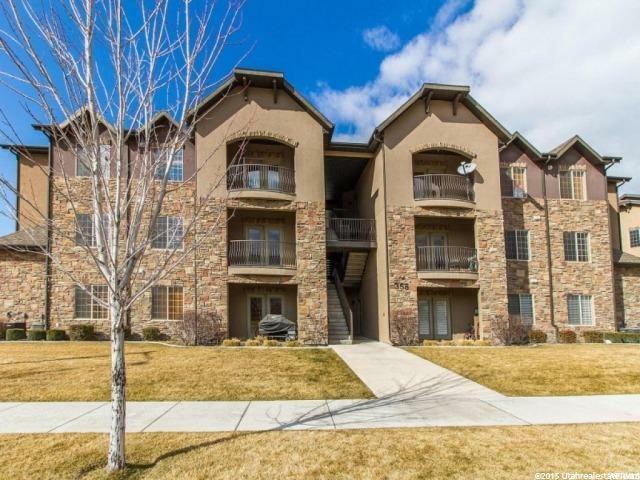 "You'll love the vibrant light in this spacious end-unit townhouse with high ceilings, crown moulding, extra windows, and fantastic mountain view. Stainless kitchen, pendant lights, lots of storage. Great neighborhood with no back-door neighbor except wildlife. Minutes to BYU, downtown Provo, UVU. Walk to UTA bus stop. Quick I-15 access. 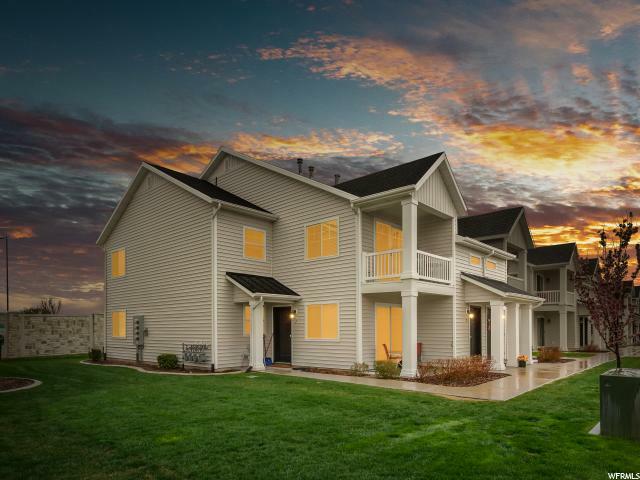 Community includes clubhouse, theater room, pool, hot tub, exercise/weight room, sport court, playgrounds, snow removal, landscaping, water, sewer, garbage. Square footage figures are provided as a courtesy estimate only. Buyer is advised to obtain an independent measurement." "Great main floor condo. 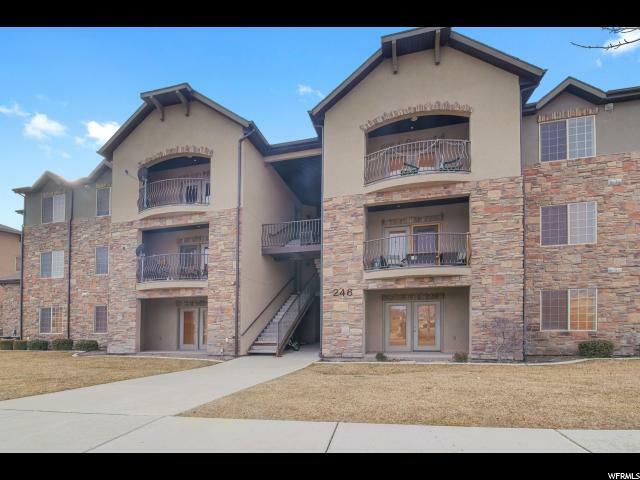 3 bed/2 baths, master walk-in closet, granite counter tops, 9' ceilings, stainless steel appliances, tile floors and water softener. Convenient location, close to freeway. Square footage figures are provided as a courtesy estimate only and were obtained from county recorder. Buyer is advised to obtain an independent measurement." "LOW PRICE, NEAR NEW CONDO. Easy Access to Fwy, Shopping & Restaurants. Main level living in private neighborhood. Great floor plan with granite countertops. Master has walk in closet. Includes maintenance free landscaping, clubhouse for parties and swimming pool. Cable TV, trash & water all included. Come live in this desirable Brookline Community. 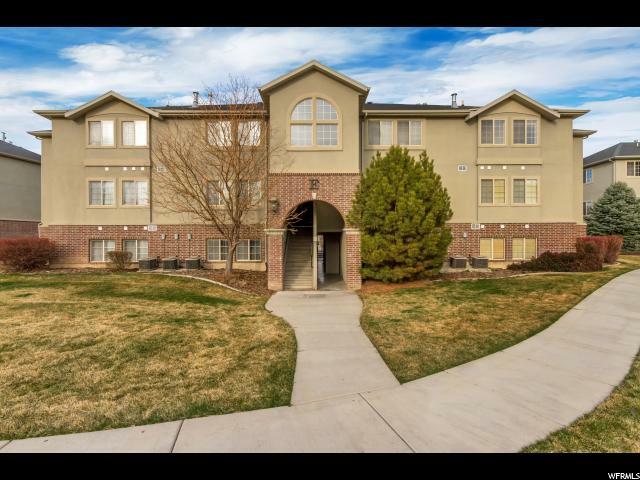 With this great end unit condo you'll get the most home for your money. Square footage figures are provided as a courtesy estimate only and were obtained from county records. Buyer is advised to obtain an independent measurement." "Beautiful End Unit condo with wonderful interior styles and colors. Views of the mountains and close to community services & travel. Just the right amount of room with 3 Bedrooms and 2 Baths. Make this your new home in a nice community with pool, play area, and clubhouse. Square footage figures are provided as a courtesy estimate only and were obtained from County Records. Buyer is advised to obtain an independent measurement." "Delightfully spacious condo with fluid layout. A wonderful blend of granite countertops, travertine & walnut laminate floors. The balcony gives fresh air & pleasant view. The master bedroom has a full bath & walk-in-closet. A separate utility room keeps laundry noise to a minimum. A reverse osmosis filter & water softener system have been installed. On a single level throughout. Drive to I-15 in 1 min & live in a quiet neighborhood. Guests always find parking. Furniture & appliances included Square footage figures are provided as a courtesy estimate only. Buyer is advised to obtain an independent measurement." "Wonderful main level living in a private neighborhood. Easy access to shopping, restaurants, & freeway. Your new home will have a beautiful design including granite counter tops, walk-in closet, clubhouse, pool, and maintenance free landscaping. Tinted patio windows and black out blinds for your comfort. Washer, Dryer, and Refrigerator are negotiable. Square footage figures are provided as a courtesy estimate only and were obtained from County Records. Buyer is advised to obtain an independent measurement." "Fantastic! Price reduced! Near new, main level living! 3 bedroom 2 bath PUD with garage. Big master bedroom with bay window and walk in closet! Great lifestyle, HOA includes many extras, like clubhouse and swimming pool. Sq. ft. is estimate, based on other listings and county records. Buyer to verify all listing info. Show & sell!!" 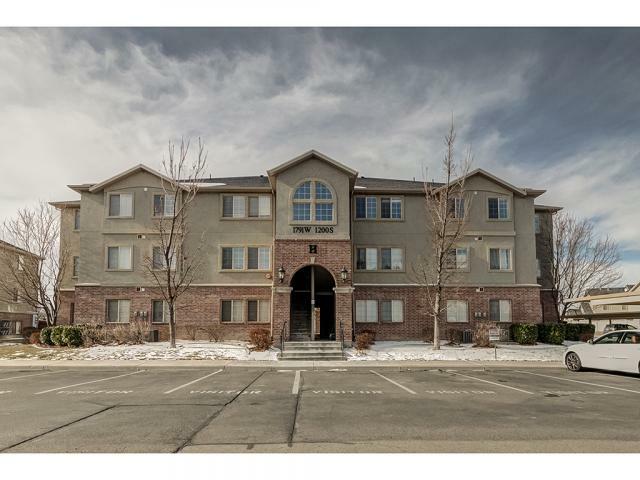 "Beautiful, end-unit, top-story condo with so many upgrades and amenities! Granite countertops, covered balcony, vaulted ceilings in living room, dining room, and master bedroom. Indoor, private stairs that lead to main living area. Large outdoor gated pool, spacious community clubhouse, storage above garage (with ladder), awesome mountain views, quiet neighborhood, and wonderful neighbors! Easy access to freeway. This is must see! Square footage figures are provided as a courtesy estimate only. Buyer is advised to obtain an independent measurement." "Handyman/Investor Special! Great Northeast Springville location! Large, flat backyard on large corner lot. Home sold As is. Buyer to verify all info. " "No need for neighbors on both sides! 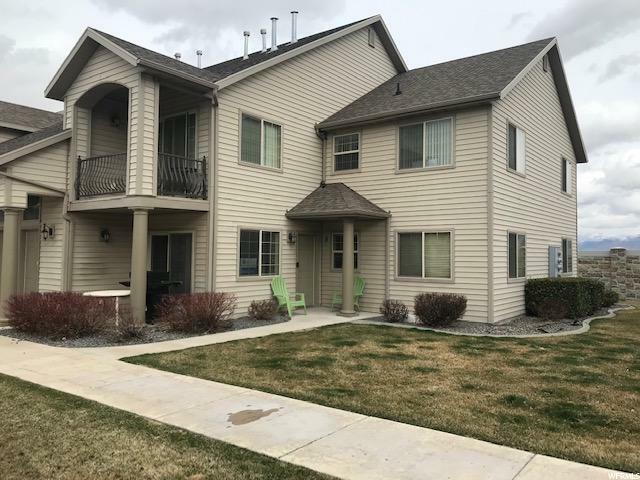 Purchase from the original owners this beautiful, top level, end-unit condo in excellent condition with an open floor plan and spacious bedrooms. Clean & bright with lots of windows, vaulted ceilings, quartz counter tops, and balcony. Includes one car garage with added attic storage. Enjoy the amenities in the community including large open areas, swimming pool and clubhouse. Fiber internet & DISH included in HOA. 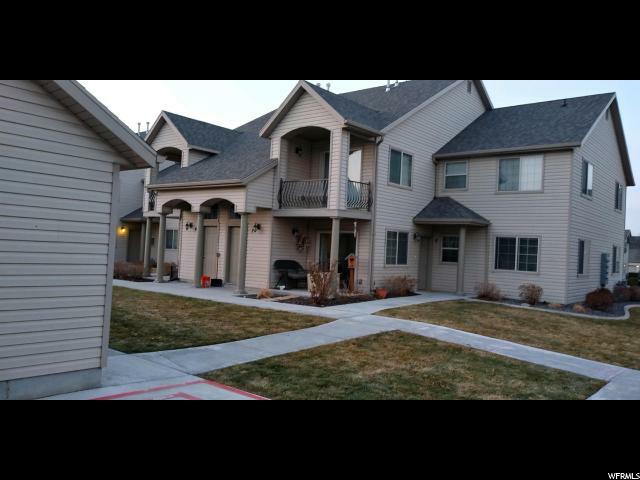 Minutes to I-15 & easy access to BYU & UVU. Square footage figures are provided as a courtesy estimate only. Buyer is advised to obtain an independent measurement." 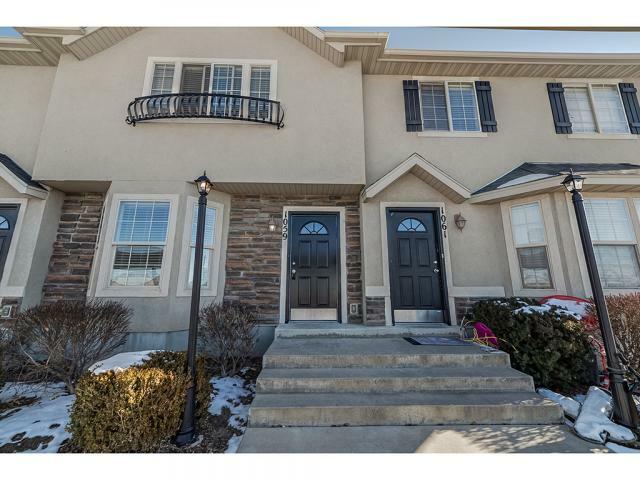 "Wonderfully upgraded 3 bdrm, 3 bath town home. Lots of kitchen cabinets, bay windows, granite counter tops, new dishwasher, microwave, and water heater. New furnace last year. Back patio opens up onto huge playground. Pool, weight room, clubhouse, tennis courts." "Newest condos in Brookline Condo Complex- built in 2016. Modern designs and Main Level living with detached one car garage. 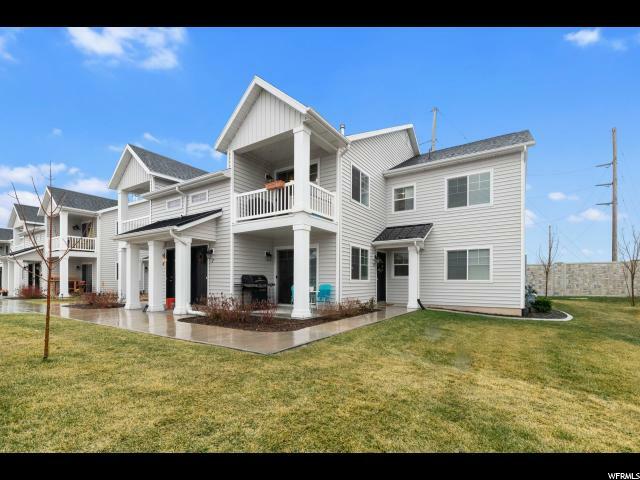 Close to freeway and easy access to Springville and Spanish Fork shopping. Low HOA with Fiber internet, pool, clubhouse, Dish Network HD, no shoveling snow and no yard work. Square footage figures are provided as a courtesy estimate only. Buyer is advised to obtain an independent measurement." 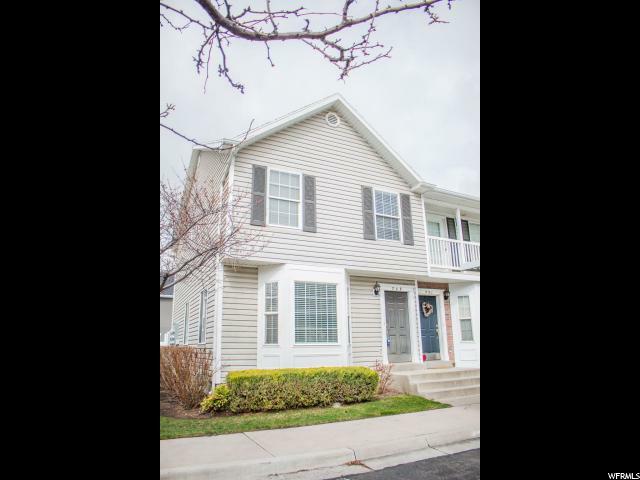 "Multiple offers...Fantastic Springville townhome in desirable Camelot Village. 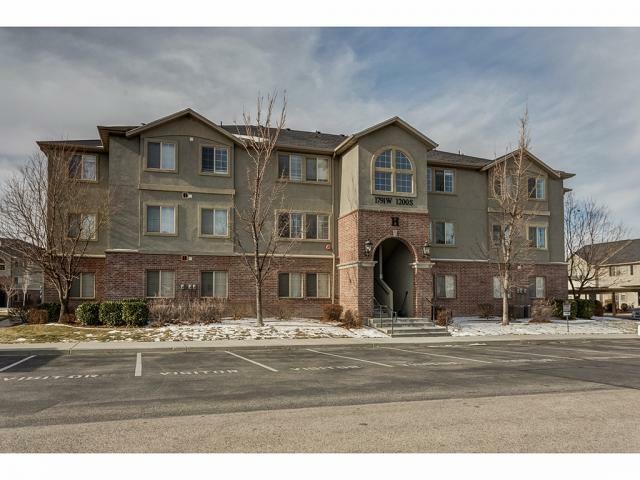 Great location close to shopping, restaurants, and I-15. Nice fenced backyard with storage shed. Lots of open and green space in subdivision. Clubhouse has huge indoor pool and spa, gym equipment, outdoor playground and lots of great amenities. " 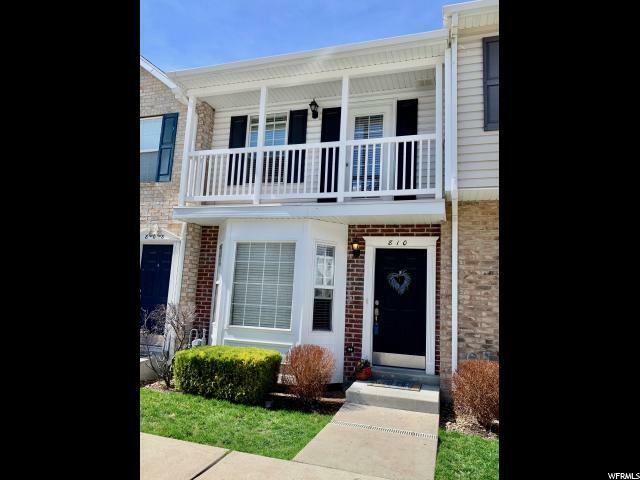 "You need to see this fantastic 3 bedroom, 1.5 bath townhouse located close to shopping, schools, and freeway access. New paint throughout and flooring in Kitchen and baths in 2016, new dishwasher, furnace, and water heater in 2018. Large attic storage room with pull down ladder. Private fenced backyard. Amenities include a pool, hot tub, basketball court, theater room, exercise room, park/playground. "